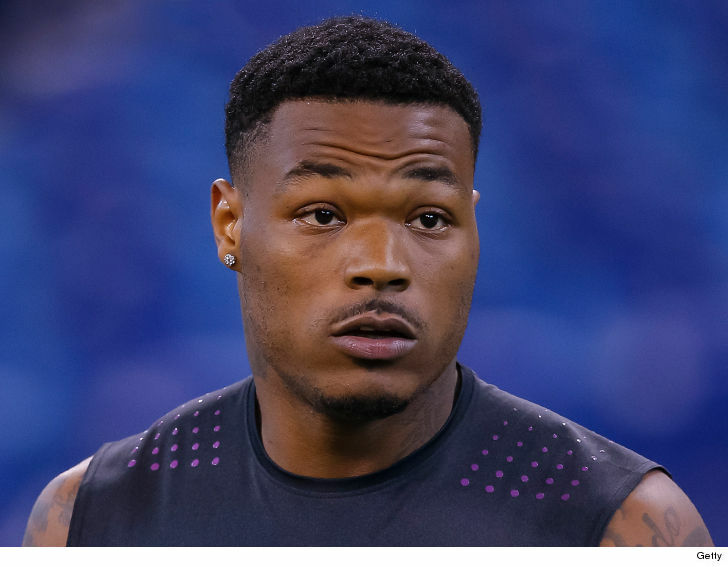 Chargers rookie safety Derwin James was allegedly robbed at gunpoint and had his chain snatched and Rolex taken as he approached his Rolls-Royce in Los Angeles last month ... TMZ Sports has learned. Here's what we know ... the ex-FSU superstar -- the 17th pick in this year's draft -- and his uncle were leaving an Italian restaurant on Sunset Blvd. on June 23 when 2 black males allegedly rushed them ... demanding their jewelry. According to a warrant we obtained, both of the men had handguns and pointed them at James. 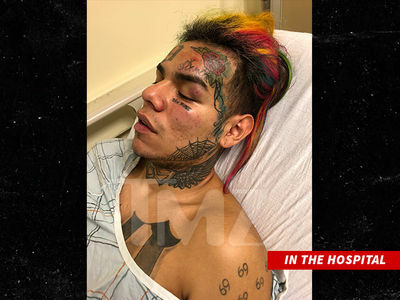 According to the docs, one of the men snatched the chain off James' neck ... and they also took his Rolex. The thieves fled to a nearby car ... and when Derwin tried to give chase in his Rolls-Royce, he discovered 3 of his tires had been slashed. 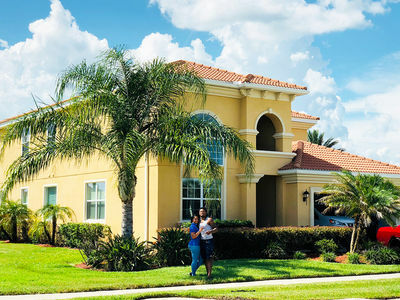 Chargers Rookie Derwin James: I Bought Mom Her Dream House!